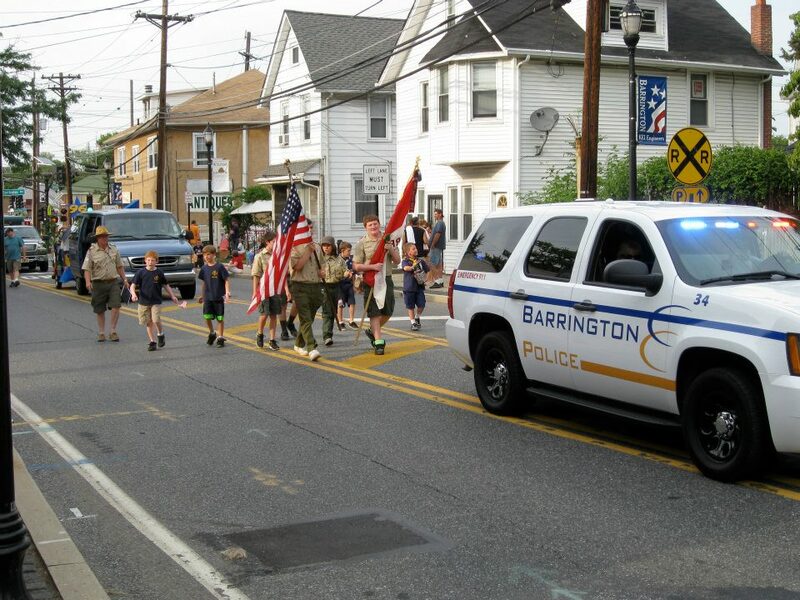 Barrington’s annual Independence Day parade — scheduled to take place July 3 this year, shortly before the borough’s fireworks display — will also include an interactive portion for borough children, according to a post on the Barrington Facebook page. The Barrington Women’s League will host the bike parade and award prizes, according to the post. Children are invited to decorate their bikes, wagons, skates, scooters or strollers and march in the parade. More details will come as the parade approaches. This entry was posted on May 30, 2013 by Barrington Bulletin in Events, Photos and tagged independence day, parade.